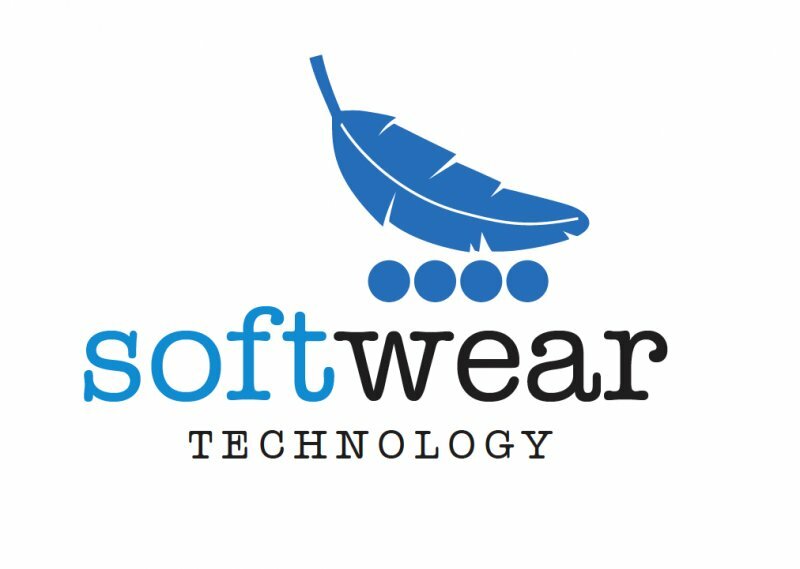 SoftWearTM technology eliminates the problem of overlap between upper and liner. The shoe, which is very soft, is constructed in one piece and offers a very snug fit. This maximises the comfort and lightness of the skate. Energy is transmitted more immediately and the skate is leaner in design, for an even sleeker look.